INGOLSTADT : May 31, 2011 - It gives the impression of having just emerged from the shop, freshly painted, on its way to the first rollout on the race track. 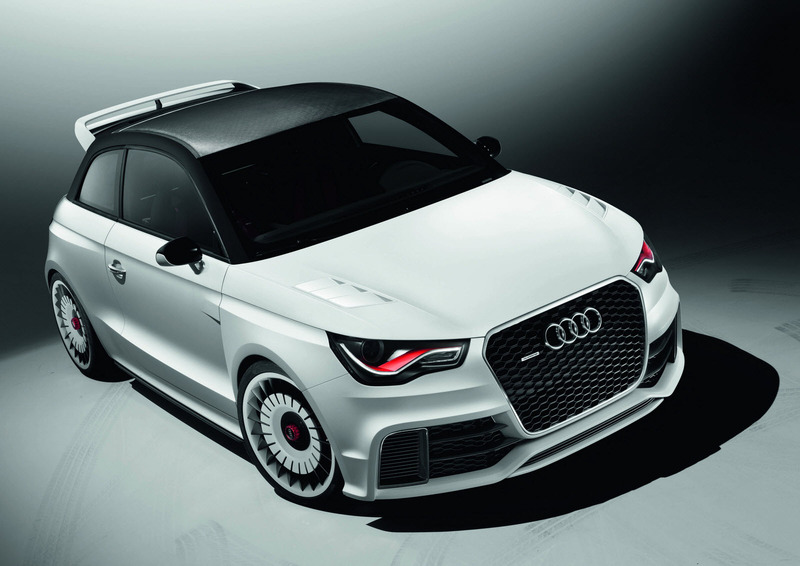 The Audi A1 clubsport quattro is a one-off vehicle built to the limits of technology for breathtaking dynamics. Audi is presenting the showcar in Reifnitz, in the Austrian state of Kärnten, at the Wörtherseetour 2011. 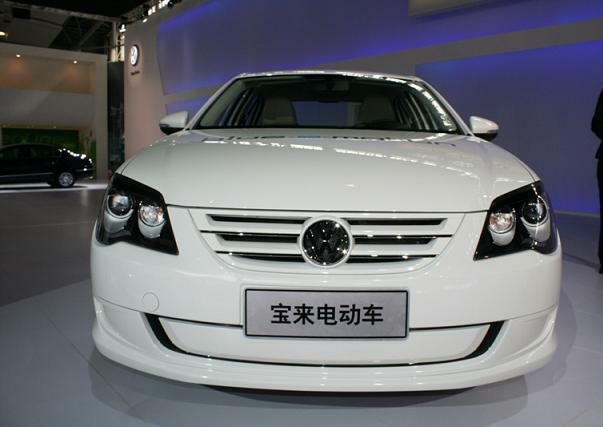 The 30th edition of this major meeting for Audi, Seat, Skoda and VW fans takes place from June 1 - 4, 2011. 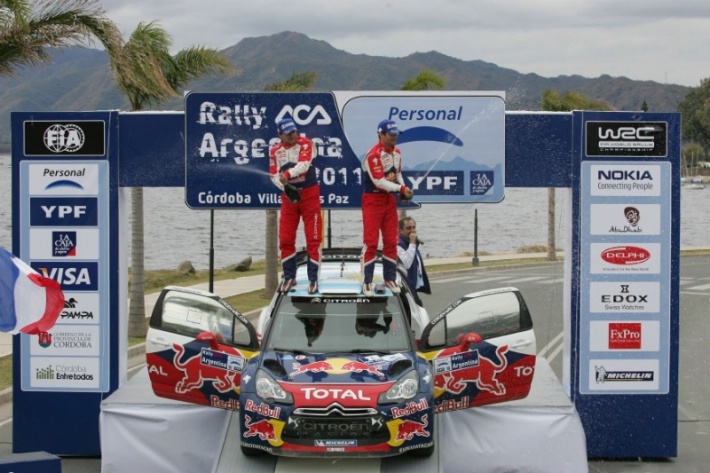 Seven-times world champion Sebastien Loeb overcame a one-minute time penalty to take a narrow victory in the Rally of Argentina on Sunday. 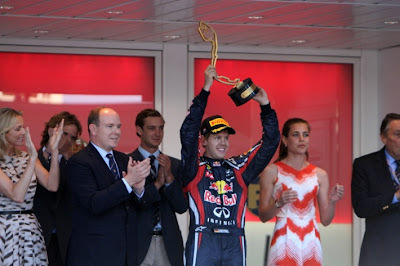 MONTE CARLO, Monaco : May 29, 2011 - Reigning world champion Sebastian Vettel (Red Bull-Renault) finally added the elusive Monaco Grand Prix to his tally of victories, scoring five wins from six this season. 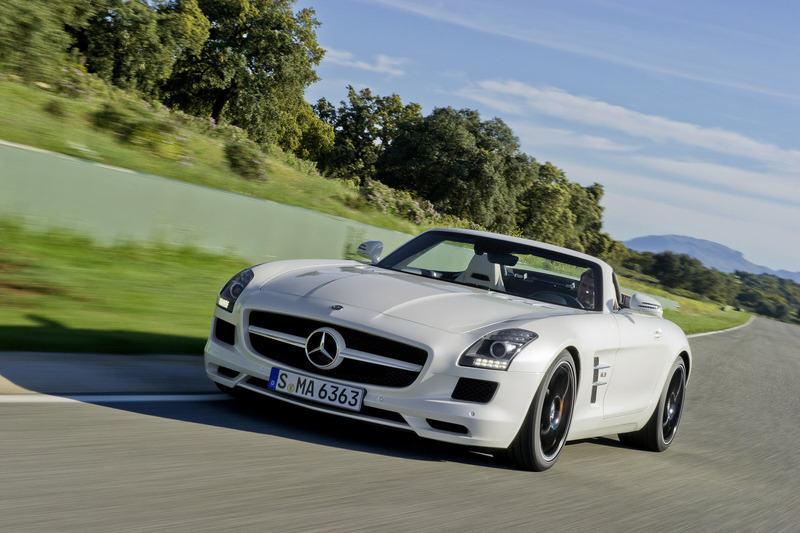 AFFALTERBACH : May 29, 2011 - The performance brand within Mercedes-Benz Cars is presenting a new dream-car: the SLS AMG Roadster. This super sports car thrills with a perfect synthesis of open-top driving pleasure, outstanding driving dynamics and systematic lightweight construction. The overall visual appearance of the new two-seater is marked by its purist design. HIROSHIMA, Japan : May 26, 2011. 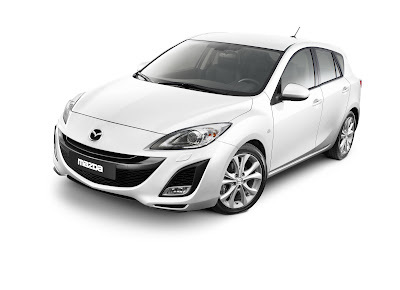 Mazda Motor Corporation has announced that cumulative production of the Mazda3 reached three million units on 26 April 2011. This milestone was achieved in just seven years and ten months since production of the first-generation model commenced, making the Mazda3 the fastest-selling model in Mazda’s current line-up of passenger vehicles. The Mazda3 is a true global model. It is produced at three locations - Mazda’s Hofu Plant in Yamaguchi, Japan (where all European models are produced), the Changan Ford Mazda Automobile (CFMA) plant in Nanjing, China; and AutoAlliance Thailand (AAT) - and sold in approximately 90 countries and regions*. The three-millionth Mazda3 was produced at the Hofu Plant. It is a Japanese-specification five-door hatchback with Mazda’s MZR-2.0L engine, i-stop and a Crystal White Pearl Mica exterior. 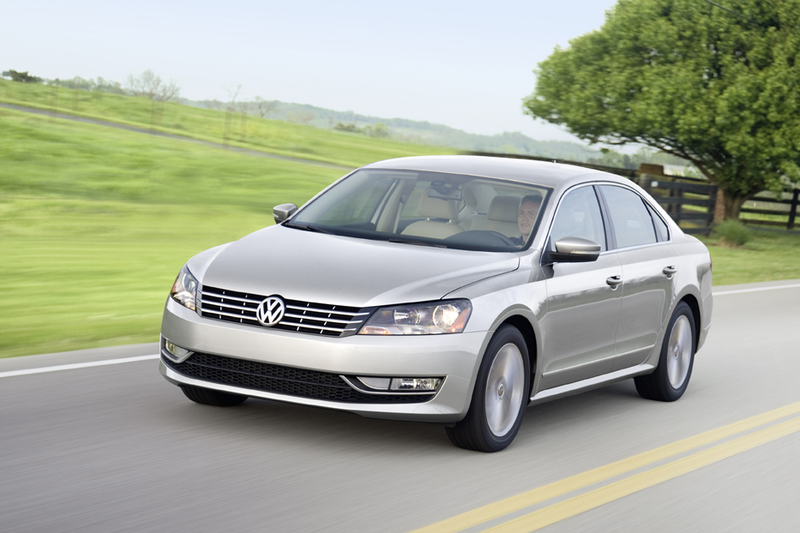 German Engineering and Sophistication, Built in Chattanooga, Tenn .
HERNDON, Va. : May 26, 2011 – Volkswagen of America, Inc. today announced pricing for the all-new 2012 Passat, a vehicle that brings new standards to the highly competitive midsize segment, with a starting MSRP of $19,995. The 2012 Passat offers exceptional features and premium options in three powertrains and a variety of equipment levels, with equally impressive pricing. WOLFSBURG / AUSTRIA : May 25, 2011 - The new Tiguan is here. 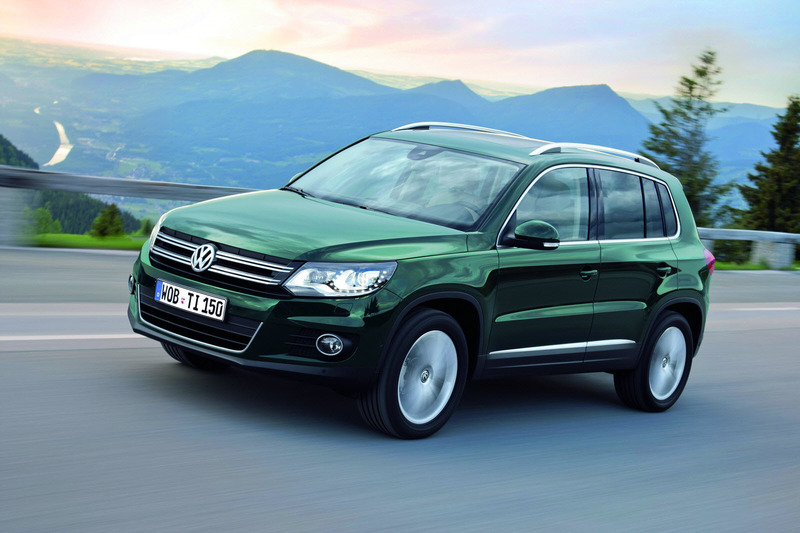 An SUV with design parallels to the larger Touareg. 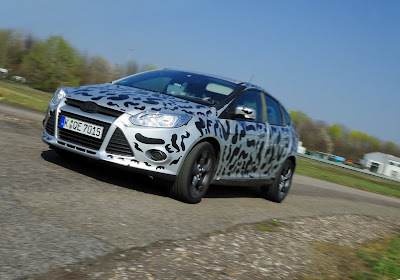 An SUV with powerful and at the same time fuel-efficient engines; fuel consumption is 5.3 litres per 100 km for the two front-wheel drive Tiguans 2.0 TDI with BlueMotion Technology (81 kW / 110 PS and 103 kW / 140 PS). 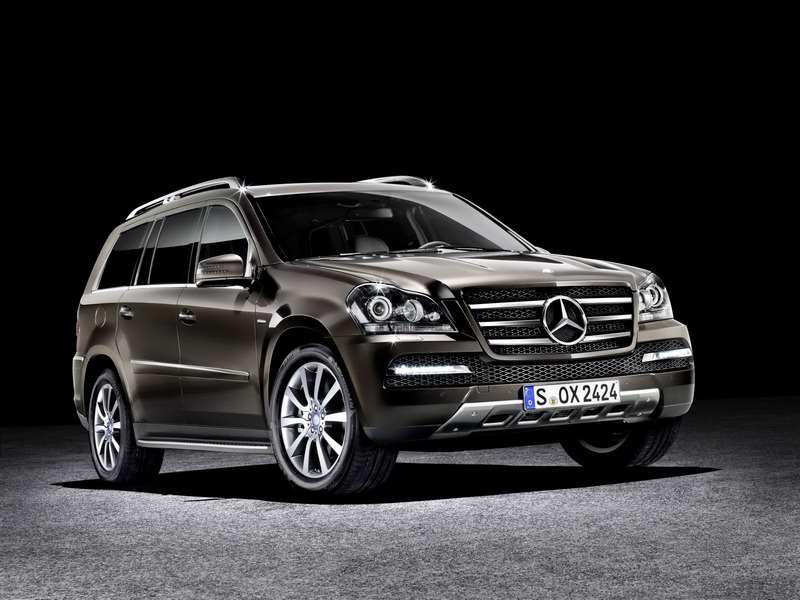 An SUV that shuts off the engine completely whenever possible in city driving thanks to a Stop/Start system. An SUV that is an ideal, versatile companion for life on the move with its excellent all-round characteristics, great practicality, 1,510 litres cargo space, up to 2,500 kg trailer load (with 4MOTION all-wheel drive) and many cleverly designed features. A Volkswagen in the best sense of the word! In Germany, the perfected Tiguan will arrive on the market in mid-June; other European countries will follow at the beginning of August, and overseas markets at the end of August. Club sport events are enjoying increasing popularity across the world. These events have traditionally been dominated by Porsche vehicles. 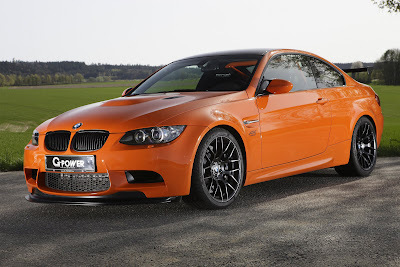 Then, in 2009, BMW decided to stop ignoring widespread customer demands for a base vehicle for use in club sport events and unveiled the Project M3 GTS. Delivery of the limited run of 150 units was scheduled for early 2010. 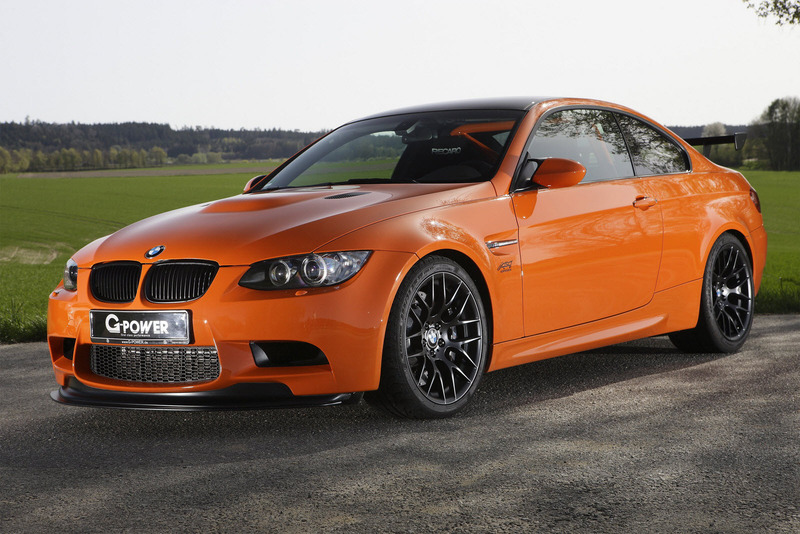 However, it took until the end of 2010 for the first vehicles to reach customer hands, of which 3 found their way immediately into the G-POWER workshops. 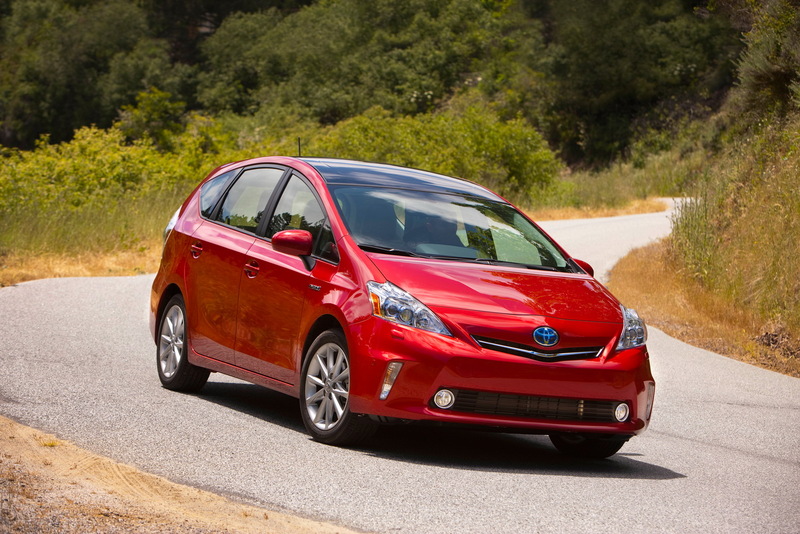 HALF MOON BAY, Calif. : May 23, 2011 – The newest entrant in a growing Prius family of hybrid vehicles, the Prius v delivers an unparalleled blend of versatility and fuel efficiency in a comfortable, mid-size package. A new evolution in hybrid vehicles with excellent cargo space and Prius’ heritage of environmental performance and fuel economy, the 2012 Prius v will go on sale in Fall 2011. STUTTGART : May 23, 2011 – Even more visually expressive and with an even more elegant and comfortable interior, Mercedes-Benz presents the new GL-Class “Grand Edition”. This distinctive, new special edition of the off-roader comes as standard with a level of spaciousness and comfort that is on a par with a luxury saloon. Features reserved exclusively for the "Grand Edition" designation include special light-alloy wheels with 275/50 R 20 tyres, high quality, two-tone leather seats in a new design, and wood trim in black ash. The special Grand Edition model also offers an array of high-quality additional equipment and is available with all the engines in the GL-Class line-up. 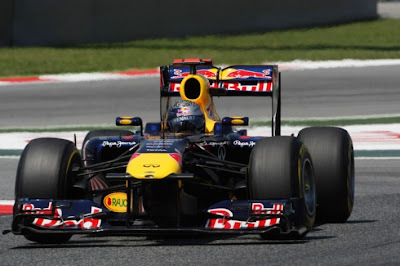 CATALUNYA, Spain : May 22, 2011 - After a spirited battle over the closing stages of the Spanish GP with Lewis Hamilton (McLaren), Sebastian Vettel (Red Bull) took his 13th victory in an exciting race. 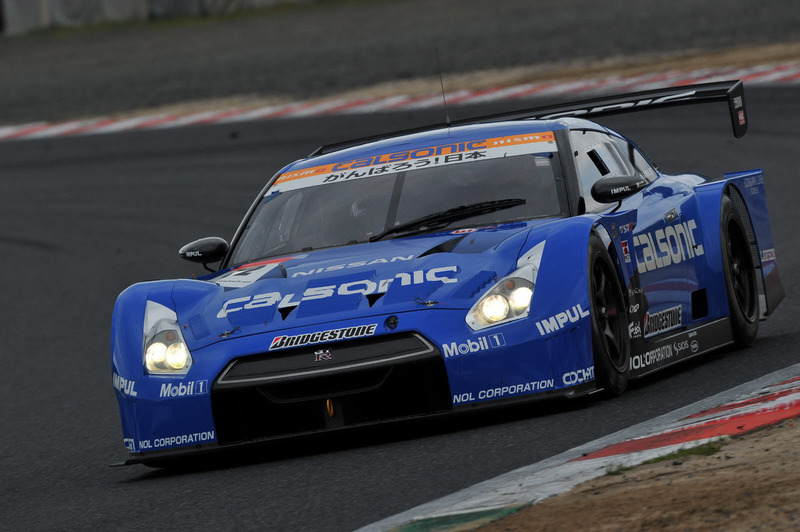 Article navigation: Home / Motorsport / SUPER GT / 2011 SUPER GT : Okayama 250 km. 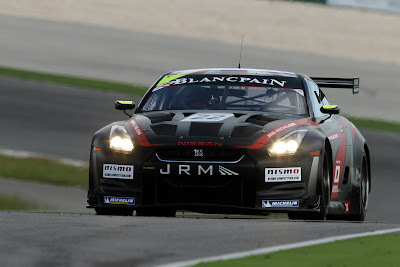 Race - Consecutive victories for the GT-R! 2011 SUPER GT : Okayama 250 km. Race - Consecutive victories for the GT-R! OKAYAMA : May 22, 2011 - The Okayama GT 250km Race, Round 1 of the 2011 AUTOBACS SUPER GT, took place at the Okayama International Circuit (one lap 3.703 km x 82 laps) in Okayama Pref. on May 22nd. The GT500 class winner was the 2nd position-starting CALSONIC IMPUL GT-R driven by Tsugio Matsuda and Joao Paulo Lima de Oliveira to a come-from-behind victory. In the 50th anniversary year of the iconic DB4GT Zagato, Aston Martin introduces a modern interpretation and celebration of the famous Aston Martin and Zagato collaboration with the V12 Zagato concept. This new Vantage-based concept will be premiered on the shores of Lake Como, Italy at the Villa D'Este Concours on 21st May to gauge customer interest. HIROSHIMA : May 20, 2011 - marks the 20th anniversary of Mazda's victory in the world's most demanding endurance race, the 24 Hours of Le Mans. 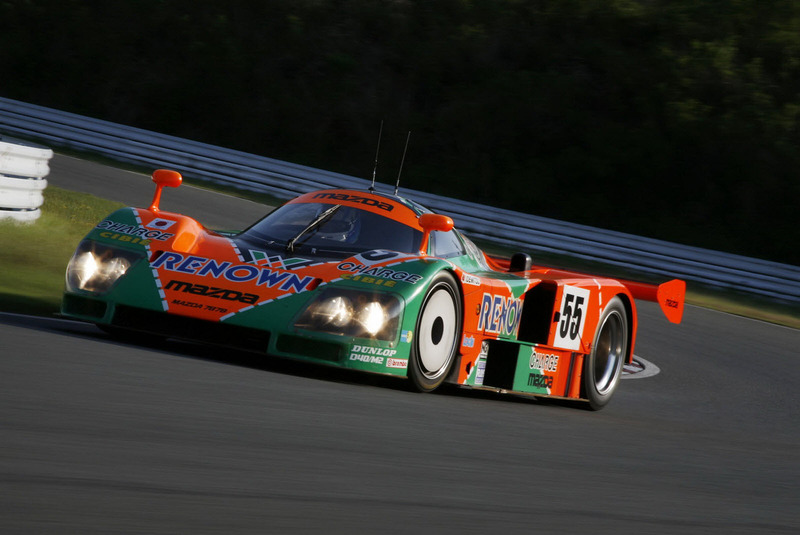 In 1991, Mazda became the first and only Japanese car manufacturer to win the race. In celebration of this anniversary, and at the invitation of the event organizers, the Automobile Club de L'Ouest (ACO), Mazda will demonstrate the winning Mazda 787B on the Circuit de la Sarthe in Le Mans, France on Saturday, June 11, 2011, before the 24-hour race begins. YOKOHAMA/TOKYO : May 20, 2011 - Nissan Motor Co., Ltd. and Mitsubishi Motors Corporation today announced that the two companies signed a contract for the establishment of a joint venture related to their minicar business in the Japanese market. The establishment of the joint venture was part of an agreement signed in December 2010 to expand the scope of cooperation between the two companies. The two companies will strengthen their competitiveness in the minicar business through this joint venture. 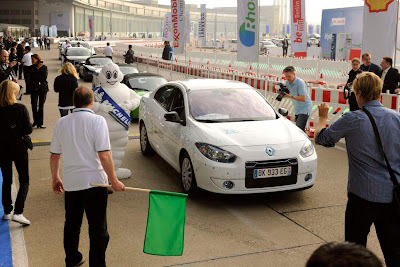 BERLIN : May 19, 2011 - A Renault Fluence Z.E has taken first place on the podium in the 300 km inter-city Challenge Bibendum 2011 rally. In doing so it took the title not only from high-performance electric roadsters but also from hydrogen and fuel-cell vehicles. BRENTWOOD, Essex : May 19, 2011 – The recently refreshed Ford Mondeo range is now offering powertrain enhancements to the UK market leader's flagship large car. MARANELLO : May 19, 2011 – New York collector and Ferrari enthusiast Peter Kalikow visited the factory to take delivery of his Special Projects Ferrari Superamerica 45, a unique one-off model. 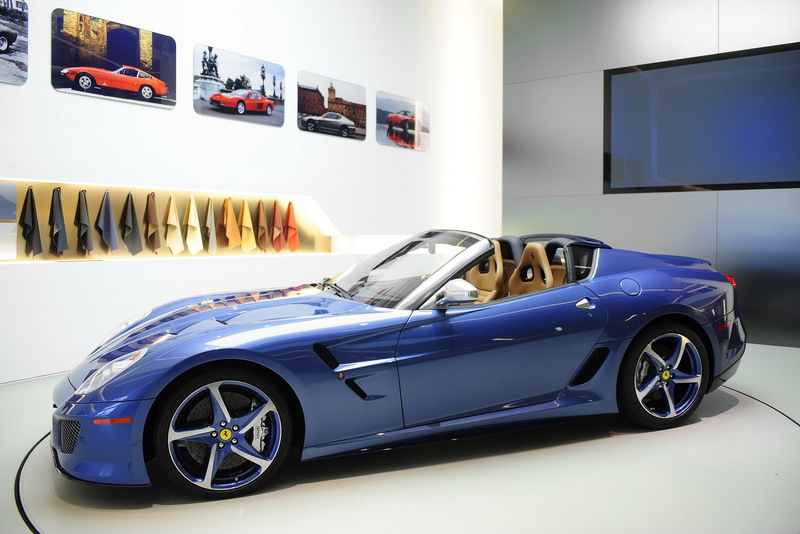 Styled internally by Ferrari Design and engineered and built in-house, the car was specified by Mr Kalikow to celebrate 45 years since he first became a Ferrari client and will make its public debut on the 20th of May at the Villa d’Este Concorso d’Eleganza. 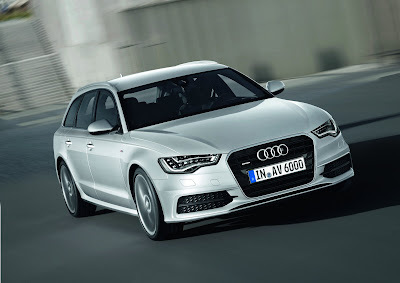 INGOLSTADT : May 18, 2011 - Audi is launching the next generation of the A6 Avant, the most successful business-class station wagon in Europe. The new model presents the brand’s full array of progressive technological expertise. Its lightweight body, large portions of which are made of aluminum, sets new standards, as does the wide selection of assistance and multimedia systems. The keyword for the latter is Audi connect. The new Audi A6 Avant is available with a choice of six engines: two gasoline engines and four diesel units. 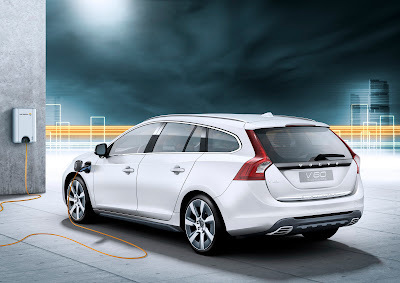 Fuel consumption has been reduced by as much as 18 percent compared with the previous model. Topping the engine lineup is the new 3.0 TDI with twin-turbo technology and 230 kW (313 hp). Audi also offers numerous high-end options for the drivetrain and the chassis. The luggage compartment has a capacity of up to 1,680 liters (59.33 cu ft) and offers a number of elegant features, including a power rear hatch that opens in response to a sensor signal. 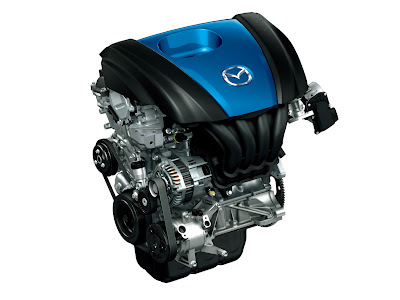 HIROSHIMA : May 18, 2011 - Japan—Mazda Motor Corporation has announced that the "SKYACTIV-G 1.3" direct-injection 1.3-liter gasoline engine will be the first of its next-generation SKYACTIV technologies to be introduced to the market. 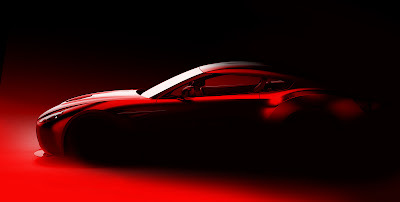 Mazda will unveil the engine at the Automotive Engineering Exposition that will be held from May 18 through 20, 2011, at the Pacifico Yokohama convention center near Tokyo, Japan. INGOLSTADT : May 18, 2011 - The Concorso d’Eleganza Villa d’Este is being held at Lake Como from May 20 - 22, 2011. Besides historic vehicles from around the globe, visitors will also be rating the future of the automobile in the category Concept Cars and Prototypes. 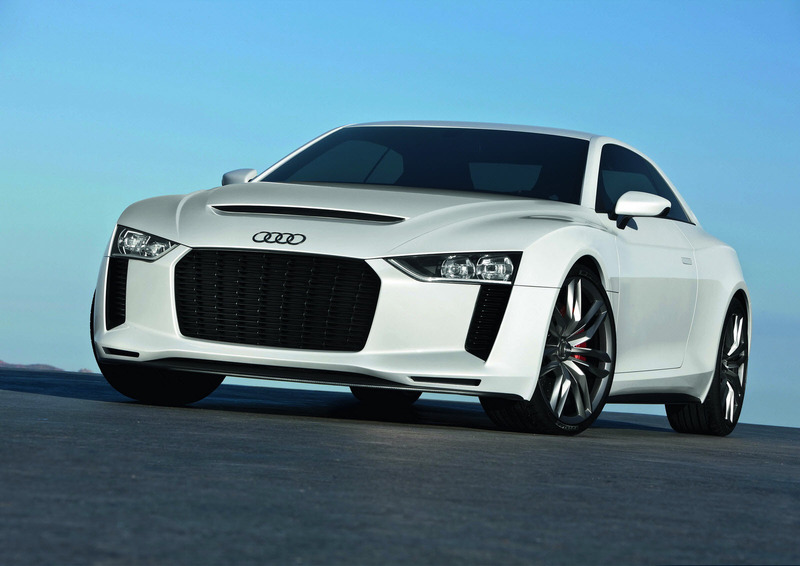 Audi has entered the Audi quattro concept showcar in this category. The winner is selected by the expert public. FAW-Volkswagen Automotive Co., a 60:40 joint venture between Volkswagen AG and China's FAW Group Corp., will build an electric vehicle for the partnership's newly created brand. 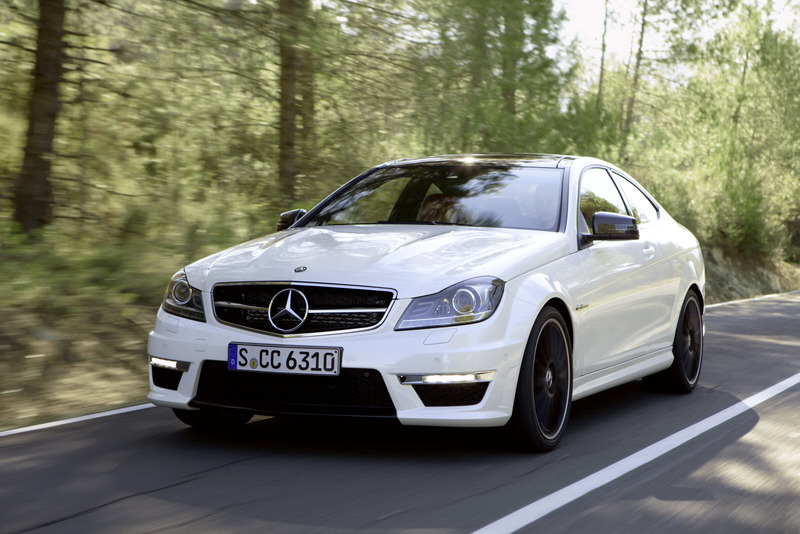 STUTTGART : May 17, 2011 - Mercedes-Benz presents the new C 63 AMG Coupé, a stand-alone, high-performance car that appeals to all the senses: unmistakable design is teamed up with a high-performance drive system and dynamic handling. The new Coupé rounds off the successful C-Class AMG model range, which includes the classic Saloon as well as the practical Estate models. The C 63 AMG Coupé also enhances the AMG family of Coupés: in addition to the CLS 63 AMG and the CL 63 AMG, Mercedes-AMG GmbH is now able to offer another dream car featuring a high-performance eight-cylinder engine. The market launch commences in July 2011. Looking particularly attractive is the "Edition 1" of the C 63 AMG Coupé, available from launch and featuring exclusive equipment. STUTTGART : May 17, 2011 - What more dynamic way to celebrate the invention of the automobile? The expressive C-Class Coupé sees Mercedes-Benz, now in its 125th year of corporate history, entering a new market segment and for the first time offering a compact coupé with classic proportions. From the side, the new coupé beguiles the onlooker with its flat silhouette with powerful shoulders and narrow C-pillar in a classic three-box design. Typical coupé features include the short front overhang, long bonnet, steeply raked windscreen and long, stretched-out roof. The greenhouse extends far beyond the rear axle over the low-raked rear window to a sportily short tail end. At the front, the new coupé shares the same styling as the latest C-Class and yet still has its own twist. The radiator grille has the double-louvre style typical of a coupé. Two chrome louvres extend left and right either side of the central star, tapering off at the outer edges and creating a sporty, arrow-shaped horizontal sweep at the front end. OETTINGER Audi A1 1.6 TDI - Rendered! 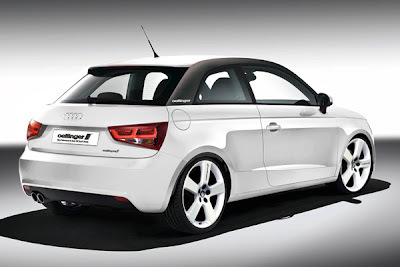 The Audi A1 – A further winner from Ingolstadt. 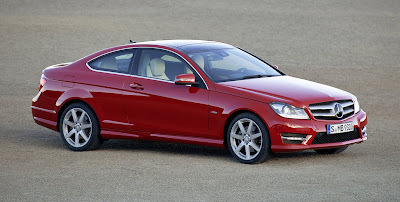 Since its introduction, it thrills with its automotive sportiness. 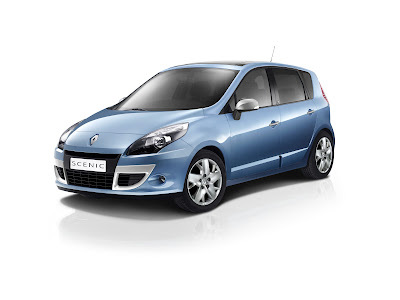 To celebrate the 15th anniversary of the pioneering compact MPV, Renault has introduced a special edition version. Based on Scénic Expression, the special edition version is particularly advantageous for customers thanks to a package of additional equipment and more dynamic styling. Order books for Scénic 15th and Grand Scénic 15th are already open. Prices start from €25,550. 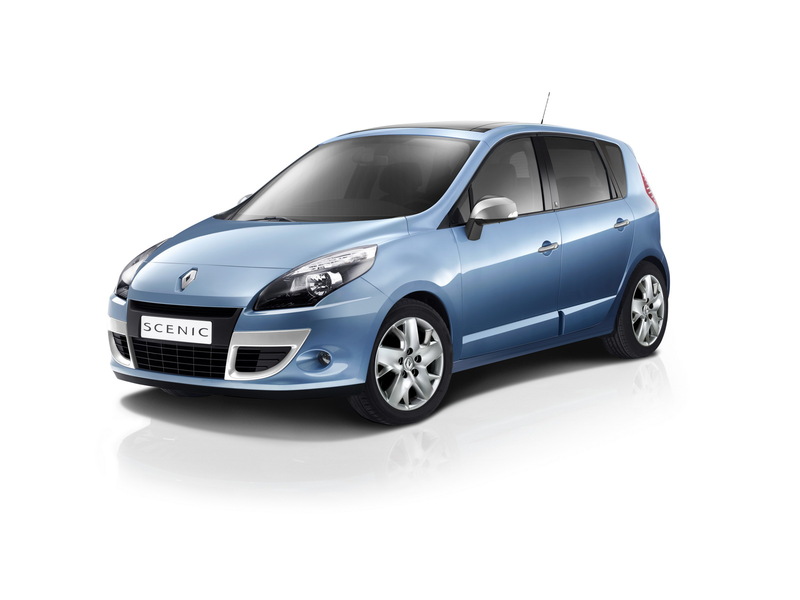 It was in 1996 that Renault launched Scénic, the first compact MPV to enjoy a successful career. Fifteen years on, the third generation of the model continues to top its segment in France with 1.4 million vehicles sold so far. After the limousine, HAMANN-Motorsport now also vamps up the estate car version of the new BMW 5 Series. In Laupheim the Touring is upgraded to become a fitness studio for up to five persons. 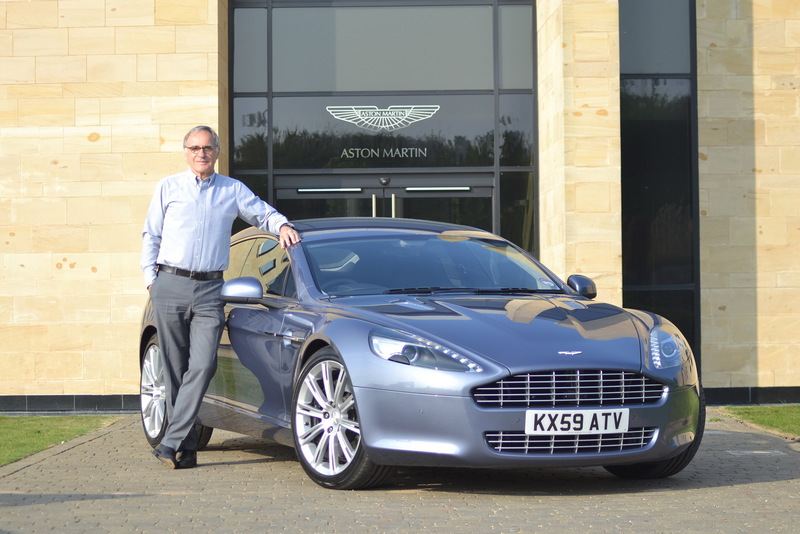 All done with the aid of an aerodynamics package with a variety of designs, a sports exhaust system, light-alloy wheels and improvements to the vehicle interior. SACHSENRING, Germany : May 15, 2011 - Andrea Piccini and Christian Hohenadel took their Hexis Aston Martin No.4 to victory in the Championship Race at Sachsenring. 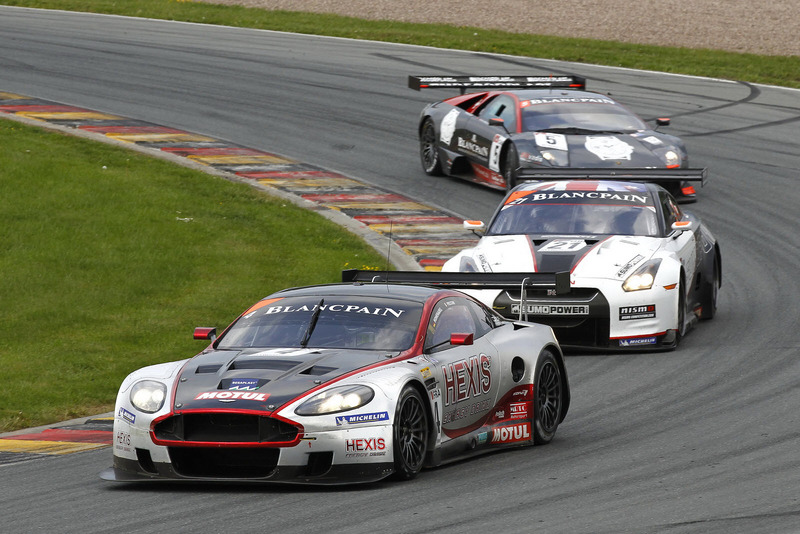 The Hexis pair started from fifth on the grid and stayed clear of a spate of early incidents to secure their first win of the 2011 season. Second place went to the No.37 All-Inkl Münnich Motorsport Lamborghini of Dominik Schwäger and Nicky Pastorelli while third was the Young Driver Aston Martin No.8 of Stefan Mücke and Darren Turner. 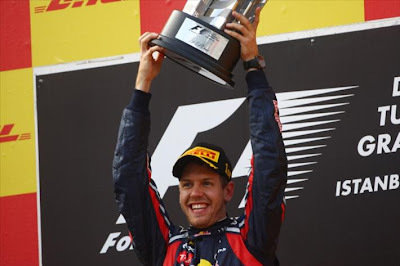 ZANDVOORT : May 15, 2011 - He had to wait for this victory quite long. In his 44th DTM race, Mike Rockenfeller scored his maiden victory. 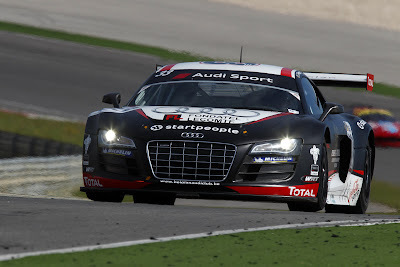 The 27-year old Audi driver from the German village of Neuwied started from third place on the grid into the second round of the 2011 DTM season at Zandvoort in The Netherlands, showed an error-free race with a perfect pit stop strategy and crossed the finish line as the winner after 41 laps. “I am relieved. Hockenheim was very frustrating after a good qualifying and the poor race. Fortunately, we have found the problem and solved it. The result was a good qualifying and a great race. 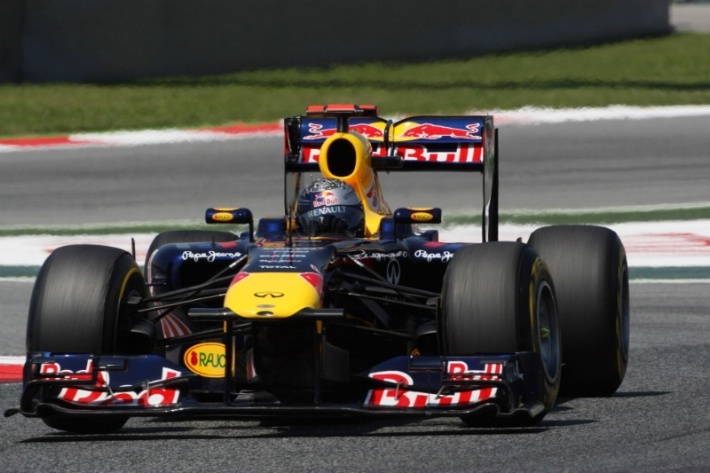 Today, the foundation was the start, plus two excellent stops and a good pace”, an overjoyed Rockenfeller said. INGOLSTADT : May 13, 2011 - Audi is blazing utterly new trails to shape the future. Under the motto of “Audi balanced mobility,” the company wants to realize a considerable goal: a neutral CO2 balance across the entire mobility chain. 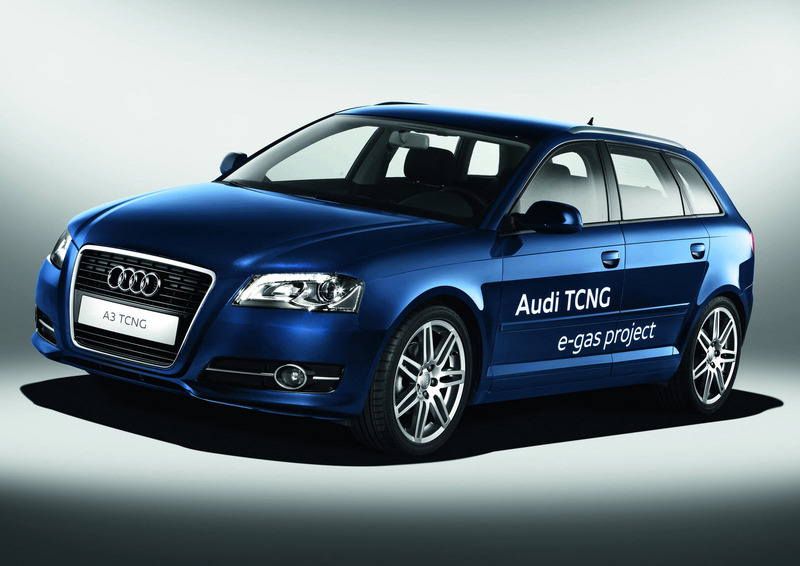 A core aspect of this mission is the Audi e-gas project: a milestone not only for Audi but also Germany’s entire energy-supply industry. RR, the magical acronym that immediately brings to mind the world of competition. 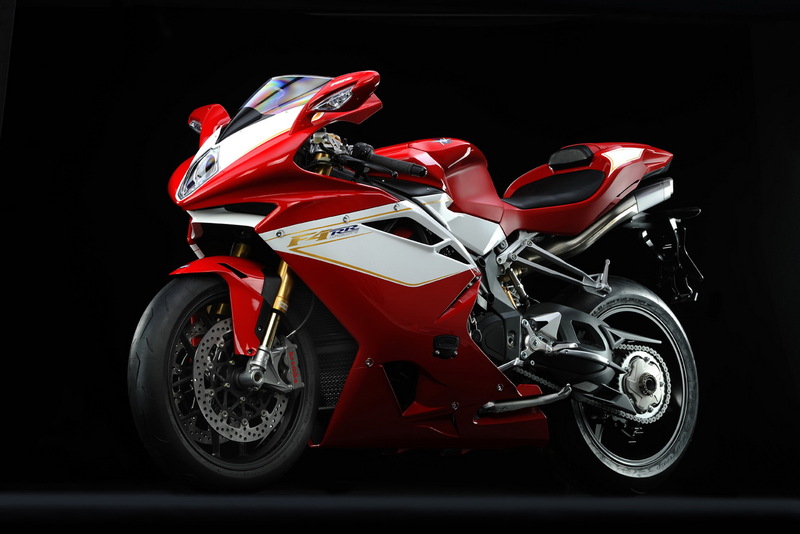 The bike for special individuals who demand the most exhilarating riding experience. Created using the most exotic materials, ultra-sophisticated suspension and the new 1000cc short-stroke engine make the MV Agusta F4 RR the most advanced and powerful superbike in the world. MLADÁ BOLESLAV, Czech Republic : May 13, 2011 – Austrian economy driving specialist Gerhard Plattner has achieved 1,246 miles (2,006 km) on a single 45 litre tank of fuel in a Škoda Fabia GreenLine. Starting in Reutte, Austria, Plattner drove to Bov, Denmark and back to achieve this impressive feat. The result of his effort is a record-low consumption achieved by the Fabia GreenLine – 127.8 mpg, although the model's official consumption figure is 83.1 mpg (combined). The Austria-based economy driving world champion used Germany's longest motorway, the A7, for his trip from Austria to Denmark and back. 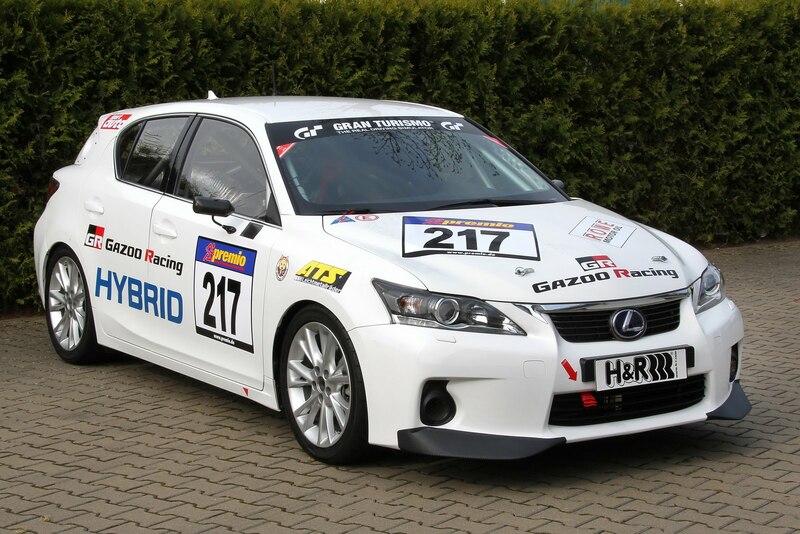 COLOGNE : May 13, 2011 - The legendary Nürburgring will host the racing debut of Lexus’s full hybrid CT tomorrow (14 May) when the luxury hatchback lines up on the starting grid for a gruelling endurance race. COLOGNE : May 13, 2011 - The 412 kW/560 hp Lexus LFA is not only the first super sports car in the portfolio of premium Japanese brand, it's also one of the most strictly limited cars in the world. As unusual as the car, so unusually the much-anticipated delivery of the first LFA in Germany: The proud owner took his own personal LFA on the most beautiful racetrack in the world, the Nürburgring. 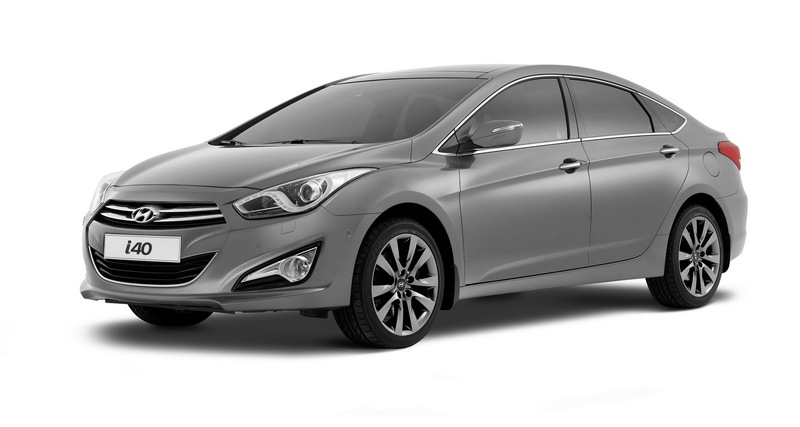 BARCELONA : May 12, 2011 - Hyundai has unveiled the latest version of the D-segment i40 at the 2011 Barcelona Motor Show. The debut of the i40 saloon follows the global reveal of the i40 tourer at the Geneva Motor Show in March this year. STUTTGART : May 12, 2011 - Dr. Ing. h.c. F. Porsche AG, Stuttgart, is widening the top end of its Carrera model line and pairing up each of the two 911 Carrera GTS with an all-wheel drive twin. That means that the 911 Carrera 4 GTS Coupé and Cabriolet will combine the 408 hp (300 kW) top of the range engine of the Carrera GTS family with the intelligent, all-wheel drive Porsche Traction Management (PTM). Driving dynamics are not the only source of attraction. Economics are as well. Thanks to Porsche Intelligent Performance the new all-wheel 911s consume no more than the equivalent Carrera 4S version, the Coupé remains at 11.0 l/100 km (25.7 mpg imp.) and the Cabriolet at 11.2 l/100 km (25.2 mpg imp.) respectively based on the New European Driving Cycle (NEDC). 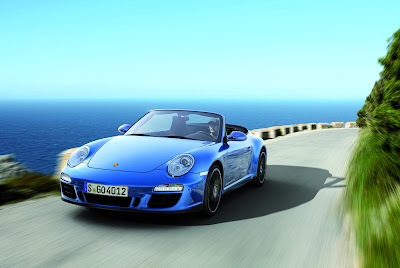 Moreover both of them boast an even more comprehensive standard equipment package compared with the Carrera 4S models. 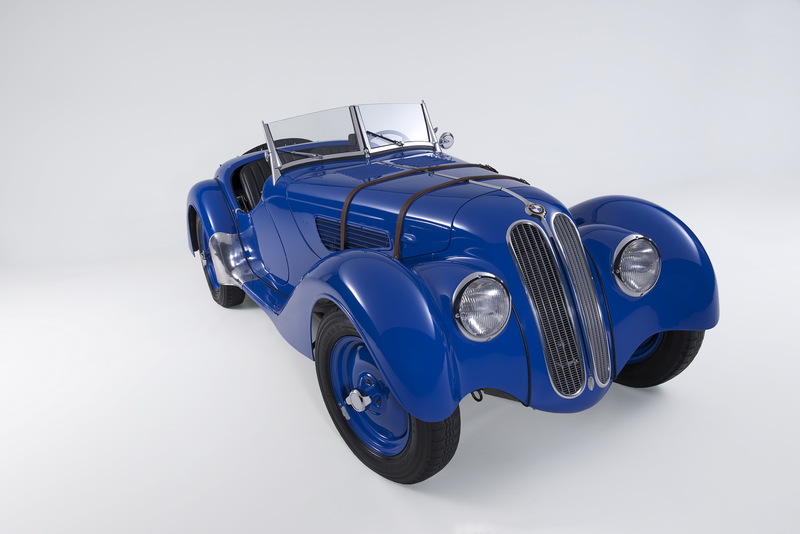 BMW 328 laid down a milestone in automotive history and was the most successful sports car of the 1930s on the racing scene. Agility, acceleration, reliability and lightweight construction – the BMW designers focused on the essentials in the development of the 328, ushering in a new era in the process. Indeed, at a time when powerful supercharged “Kompressor” machines ruled the racing roost, the BMW 328 Roadster – weighing just 780 kilograms and developing a modest 80 horsepower in series production form – was a genuine sensation. And sure enough, the new Roadster wasted no time in putting its burly supercharged rivals firmly in their place in its debut outing at the Nürburgring on 14 June 1936. 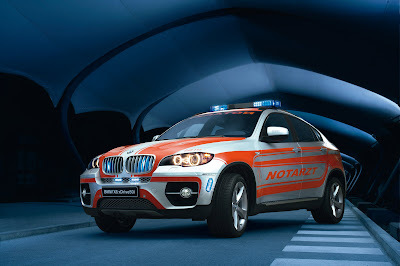 MUNICH : May 11, 2011 - Fulda is preparing for a big influx of visitors to RETTmobil, the leading European trade fair for emergency services and mobility, which will take place from 11 to 13 May 2011. This annual show is a magnet for emergency service workers, paramedics and firefighters, as well as for public authority, local government and trade association personnel looking to learn more about the latest developments and technology in the emergency services sector. 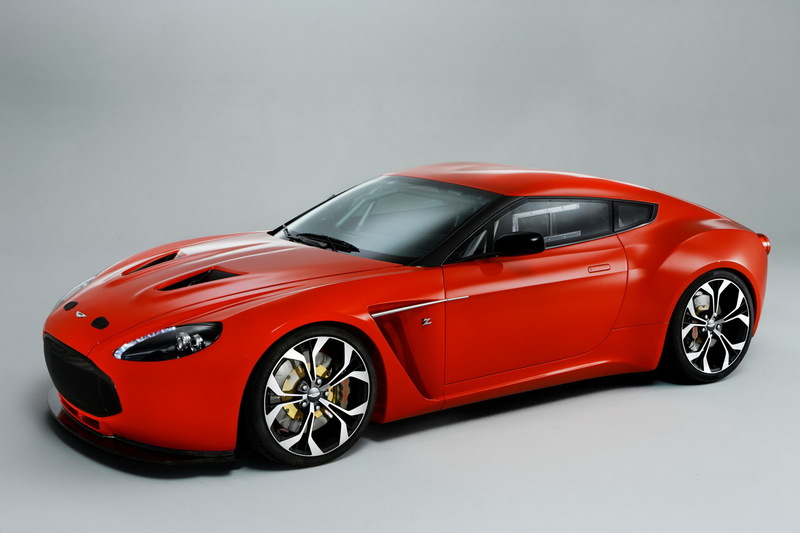 GAYDON : May 11, 2011 Aston Martin announces an exciting new collaboration with renowned Italian design house Zagato in the 50th anniversary year of the iconic DB4GT Zagato. The first product of this renewed working partnership will be shown for the first time at the famous Villa D’Este Concours on 21st May 2011, with a racing debut at Nürburgring later in the month. COLOGNE : May 11, 2011 – If a new Ford Focus with an eye-catching paint job, ground-hugging suspension, big wheels and tyres and a tell-tale central rear double exhaust passes you on the autobahn or freeway, chances are you have seen one of the development prototypes for the all-new high-performance Focus ST launching next year. 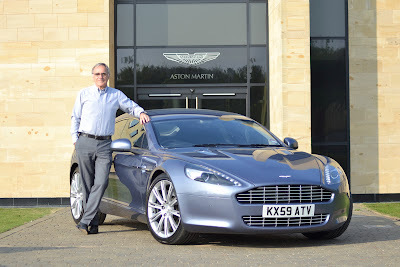 GAYDON : May 9, 2011 - Aston Martin Chief Executive Dr. Ulrich Bez is to auction his company Rapide at this year’s annual Bonhams auction at Newport Pagnell, with all proceeds to go to charities providing aid to victims of the recent earthquakes and Tsunami in Japan. In support of the initiative, Bonhams has also committed to waiver its commission on this lot. Mlada' Boleslav : May 10, 2011 - Exactly 85 years ago today, the first Škoda to wear the famous winged arrow logo rolled off the assembly line in Mladá Boleslav and was delivered to the president of Czechoslovakia, Tomáš Garrigue Masaryk. 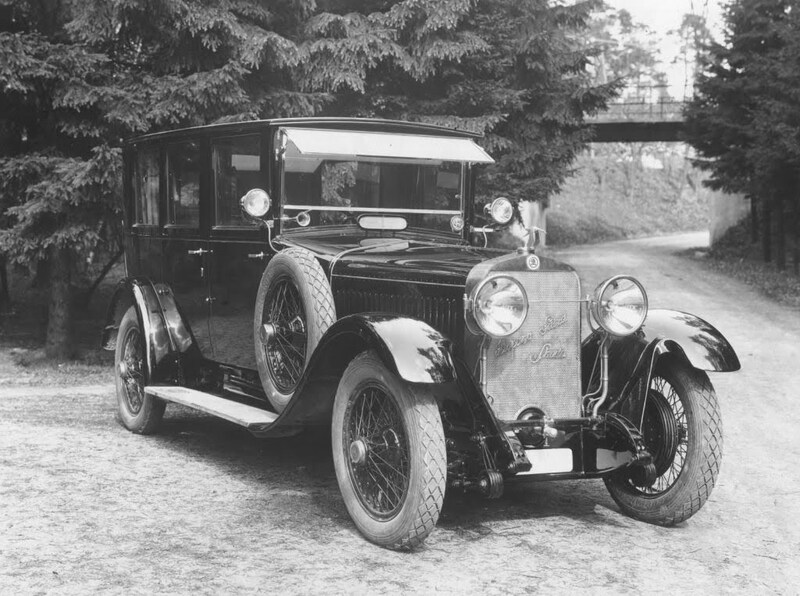 During the three years of production (until 1929), only 100 units of the luxury sedan were built. GOTHENBURG : May 10, 2011 - All in all, Volvo Car Corporation enters the sustainability rally with three cars that emphasise the company's leadership in combining environmental technology with a full luxury car experience. 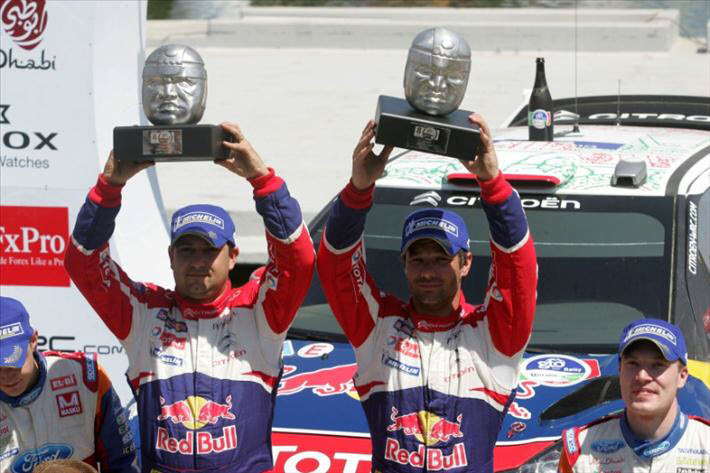 ALGARVE, Portugal : May 6, 2011 - Lucas Luhr and Michael Krumm made it a double success for Nissan with victory in the Championship Race at Portimao. Stefan Mucke and Darren Turner in the Young Driver Aston Martin No.8 got the better of an absorbing battle for second place from the Sumo Power Nissan GT-R No.21 of Jamie Campbell-Walter and David Brabham. 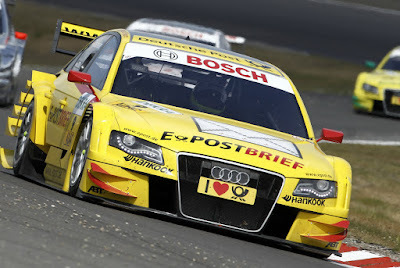 ALGARVE, Portugal : May 7-8, 2011 - BMW ruled the roost with 1-2-3 in race 1 and Audi takes advantage of safety car period to score first win in race 2. ISTALBUL, Turkey : May 8, 2011 - Formula One world champion Sebastian Vettel won the Turkish Grand Prix on Sunday as Red Bull delighted in a one-two finish after last year's embarrassment and pain. GALLURA, Italy : May 8, 2011 - Sebastien Loeb has extended his lead of the World Rally Championship for drivers after winning Rally d'Italia Sardegna for a fourth time. STUTTGART : May 6, 2011 - The next step up from the Cayman S is known as the Cayman S Black Edition: Starting in July 2011, Dr. Ing. h.c. F. Porsche AG, Stuttgart, is bringing the mid-engine coupé to market in a special edition limited to 500 units boasting even better performance and especially lavish equipment specification. 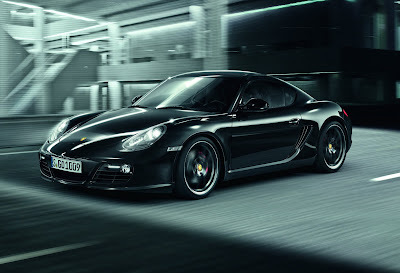 The Cayman S Black Edition is powered by a 3.4 litre six-cylinder boxer engine with power output increased by 10 hp (7 kW) to 330 hp (243 kW) at 7,400 rpm (an additional 200 rpm). 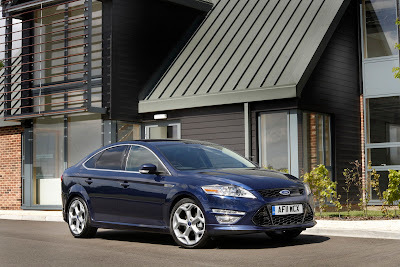 The maximum torque remains unchanged at 370 Newton metres at 4,750 rpm. 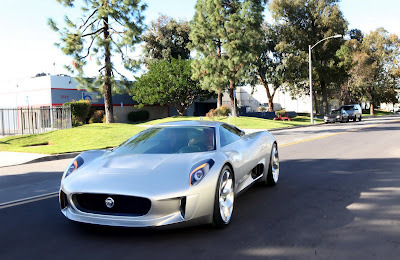 COVENTRY : May 6, 2011 - Jaguar C-X75 will become the British marque’s most advanced model to date. 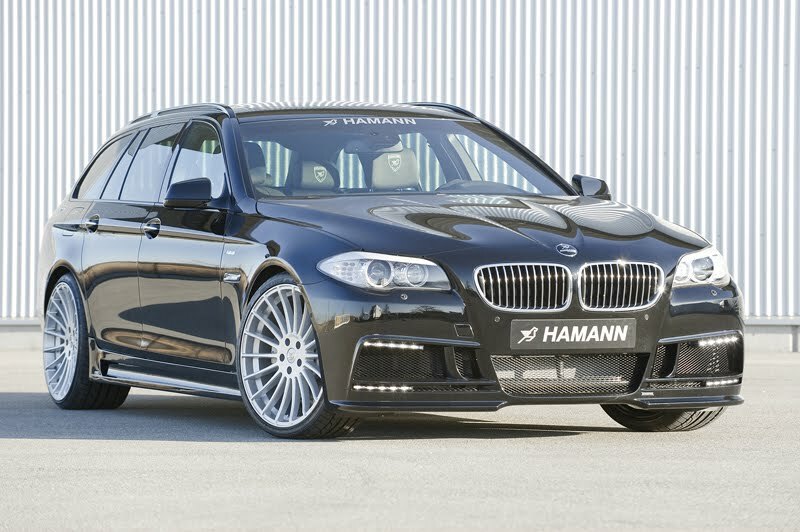 It will offer performance on a par with the fastest production cars on the market, while adopting cutting-edge technology that offers remarkably economical running. Jaguar expects this hybrid supercar to deliver incredibly low CO2 emissions of less than 99g/km while being able to achieve in excess of 200mph.